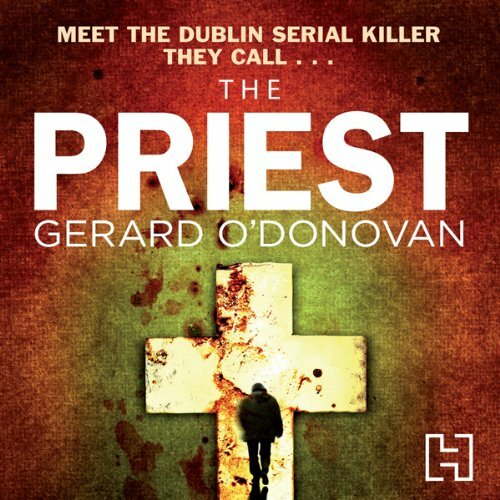 Showing results by author "Gerard O' Donovan"
A killer is stalking the dark streets of Dublin. Before each attack, he makes the sign of the cross; then he sends his victims to God. 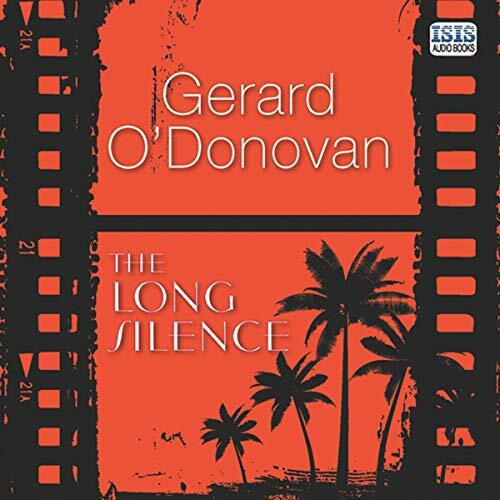 After a foreign politician’s daughter is brutally assaulted and left for dead, her body branded with burns from a blazing cross, the case falls to Detective Inspector Mike Mulcahy. 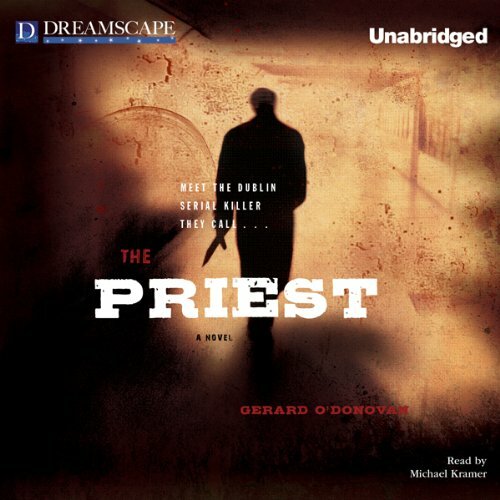 Mulcahy is one tough cop, but this crime is beyond comprehension – and "the Priest" is a nemesis more evil and elusive than any Mulcahy has ever faced. His name is the Priest. His weapon is a crucifix. His victims don’t have a prayer. A killer is stalking the dark streets of Dublin. Before each attack, he makes the sign of the cross; then he sends his victims to God. After a foreign politican’s daughter is brutally assaulted and left for dead, her body branded with burns from a blazing cross, the case falls to Detective Inspector Mike Mulcahy.